Ravenhall have vast experience in equestrian business insurance, and one of the UK’s leading suppliers of bespoke and exclusive products designed for equestrian businesses. We administer our products through our rural team, providing a personal service and bespoke advice for individual clients across the UK. As Chartered Independent Insurance Brokers, we are one of only a handful of brokers awarded Chartered status by the Chartered Insurance Institute: the gold standard of insurance professionalism. As equestrian experts we have negotiated bespoke products designed specifically for equestrian businesses with some of the UK’s most high profile insurers. 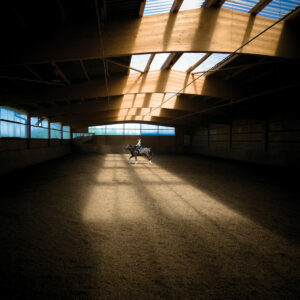 Our equestrian business liability and property products are exclusive, and regarded as the best products on the market. Whatever your business - riding school, livery yard, stud farm, breaking yard, club or society, retailer of tack, saddlery or feed, trekking centre, show centre or charity - our rural team has the knowledge and resources to ensure that you get the best possible advice. In other words, the high quality advice you would expect from a Chartered Independent Insurance Broker. Ravenhall is a company that aims to provide a traditional insurance approach to customer service combined with cutting edge technological systems. This allows our staff to use their time effectively, and be committed to servicing clients, rather than tied to filing cabinets full of administration. Our success as an insurance broker has been underpinned by our commitment to the professional development of our staff. All our staff now have some form of Chartered Insurance Institute qualification, which is one of the highest professional standards in the UK. 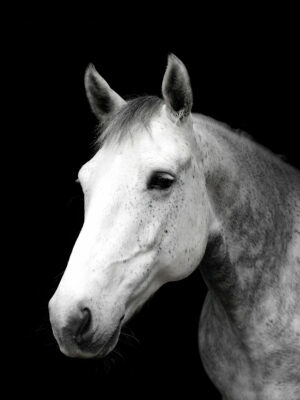 We are also members of the British Insurance Brokers Association, and the British Equestrian Trade Association. Our strength is in the depth of our good quality and dedicated staff, and is the reason our reputation has grown along with our business. We are now regarded as one of the UK’s leading Independent Chartered Insurance Brokers.